Day in and day out you take class, hear corrections, try to apply them, go to rehearsals, wear out practice clothes and shoes and basically invest countless hours and dollars into your dance education. What’s it all for? For some of you, it’s an excellent way to become physically proficient at a fun sport and art while developing a close group of friends. For others, it’s a stepping stone to your ultimate goal: a professional dance career. For you special young vocational dancers, I thought you might like a heads up on one of the most vital and constant parts of a professional dancer’s life: Auditions! Auditions may be a part of your career for a very long time, if not all of it. It can be a constant struggle to keep on top of where they are, who’s holding them and what dancers are needed. So in addition to the RSS feeds (on the right) from Voice of Dance and Backstage, I have now added a special blogroll on the right-hand side of this site titled Auditions. Take a look by scrolling down and checking below the regular Blogroll. On this list, you’ll see links to audition notices from all around the country and the world and links to official audition sites for major dance employers. It’s not all ballet – not every serious ballet dancer finds that there is a place for them or that they even want to be in ballet professionally – but there are plenty ballet auditions as well. I’ll post more in the future about how to enter the exciting but often seemingly scary world of professional dance and professional ballet. 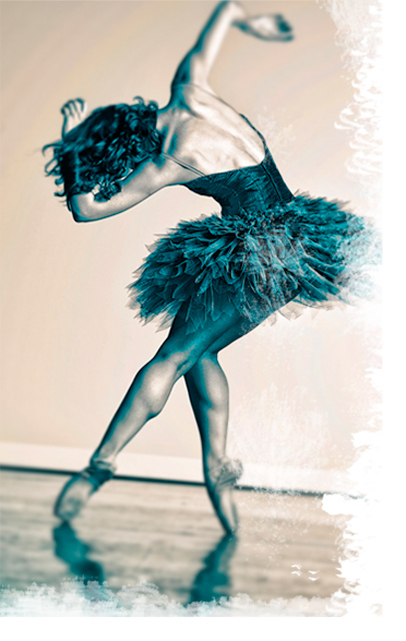 As a first step to great exposure in the dance industry, get to planning your SI auditions! Update: Dance Magazine published a 2011 Jobs Guide in their March issue, and that link has been added to the Auditions list at right. Check it out for the latest company job openings!